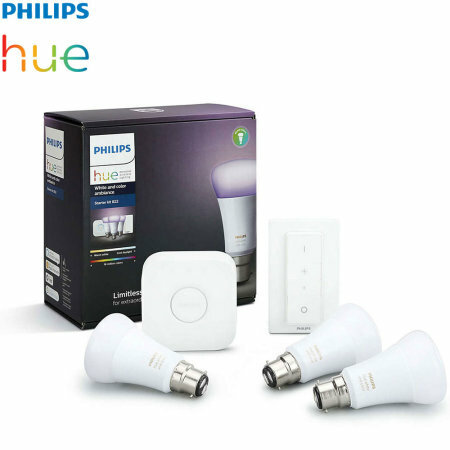 Turn your home smart with this Philips Hue colour and white Wireless starter kit. 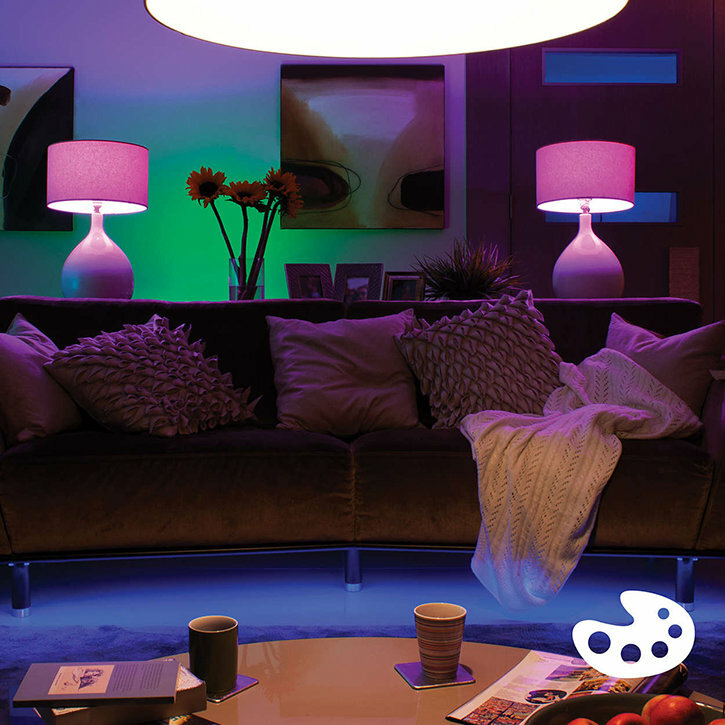 This kit includes everything you need to easily set up your smart wireless lighting experience including B22 LED colour bulbs, Hue Bridge 2.0 and a Hue dimmer switch. 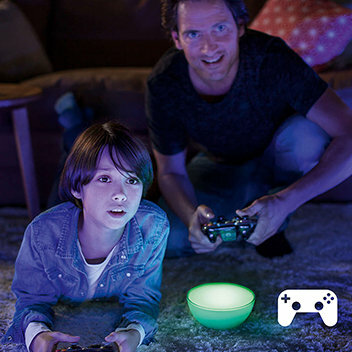 The Philips Hue starter kit includes everything you need to turn your lighting into an amazing experience. The included 3x white and colour LED bulbs with B22 screw fitting ensure you can attach to lamps, ceiling lights and other compatible light fittings for one of the best smart home solutions available. 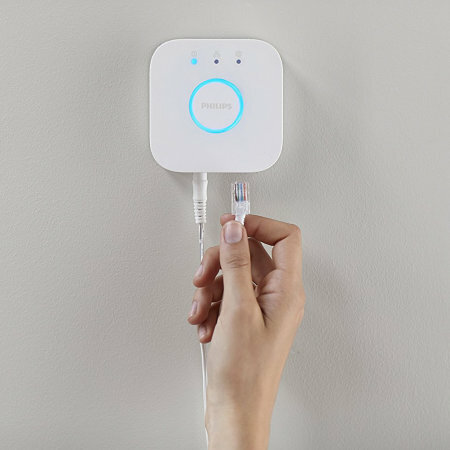 The Hue Bridge allows you to connect your new lighting set to each other and external devices such as the provided dimmer switch or Philips Hue App. 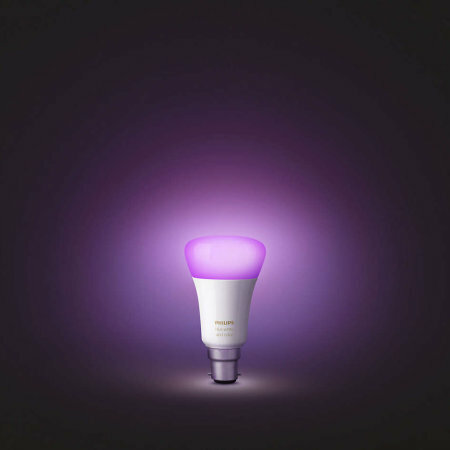 Please Note: The Philips Hue Bridge must be connected to a wireless router via the provided Ethernet cable in order to link with the LED bulbs and dimmer switch. The 3x LED light bulbs provided can produce an impressive 16 million colours. This means that you can get the lighting in any room to your liking and change colours depending on your mood or activity. Once you've found a configuration that you like, simply save it so that you can recall that vibrant look later. 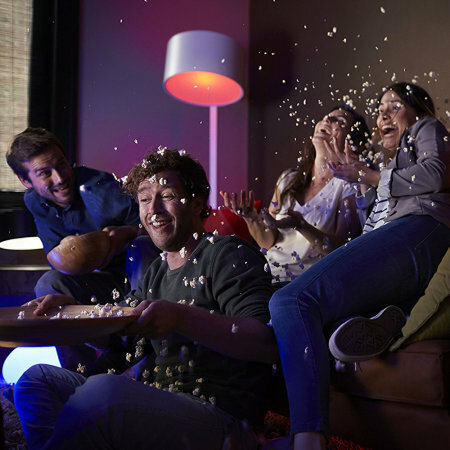 No need to wait for maximum brightness, as these high power Official Philips Hue white and colour LED bulbs turn on instantly with their best light intensity at the ready. 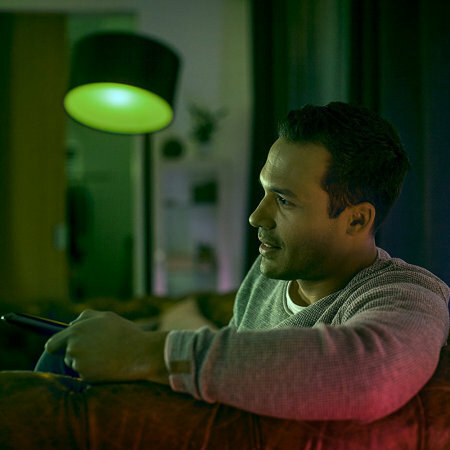 Enhance your gaming, listening and viewing experience by syncing your Philips Hue to your games, music and films. 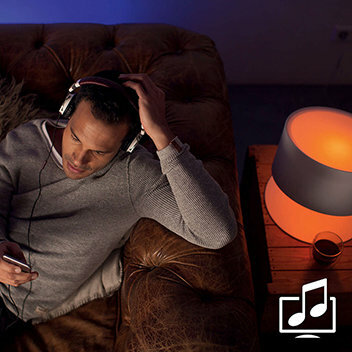 Be fully immersed by the responsive lighting and explore the available third-party apps to make the most of your Philips Hue experience. 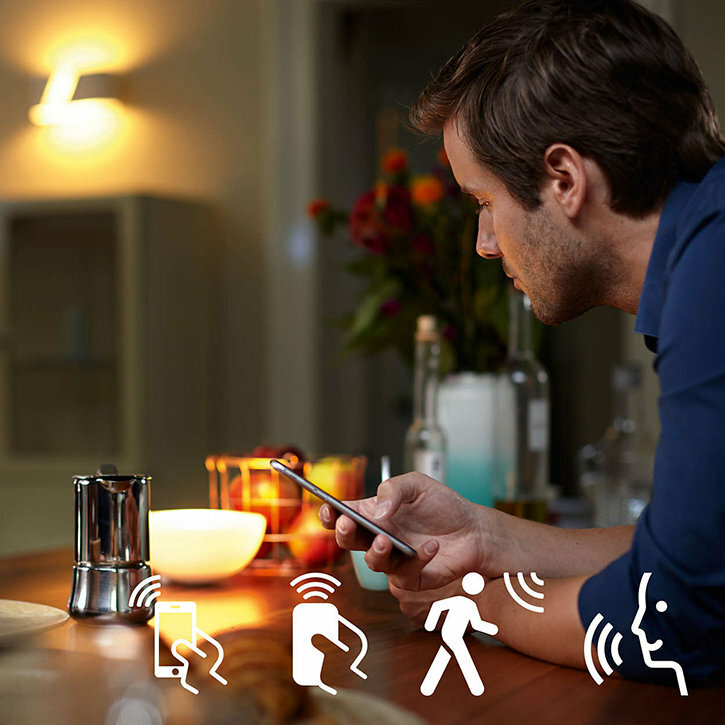 Take advantage of the variety of features included with the Philips Hue app to make your lighting work around and improve your life. Activate the wake mode to gradually increase the brightness of your LED bulbs in the mornings to simulate a sunrise, helping you to wake up fresh and ready for the day without the annoyance of a loud alarm ringing. 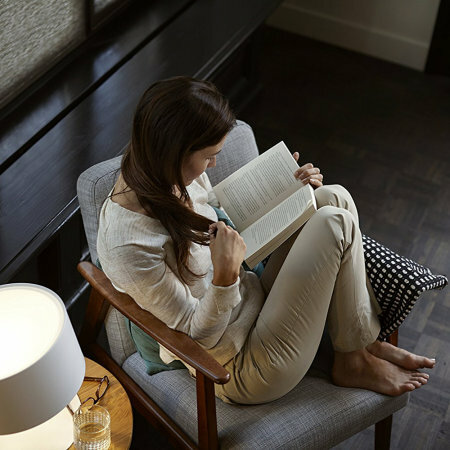 Set the mood and relax with varying levels of warm and cool ambience settings, allowing you to fully relax or recreate a seasonal look within your home. Have your lighting work around your day with the set timers, allowing you to set up when your lights will come on and what colour, warmth and setting they will display at certain times. 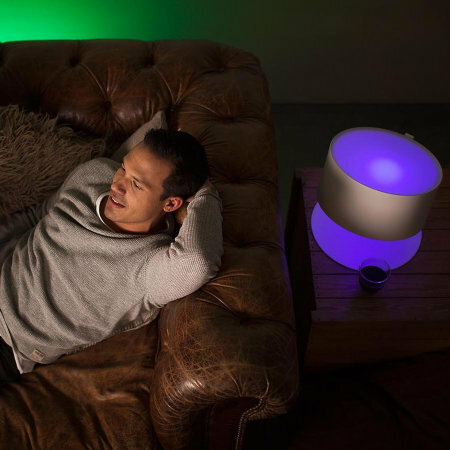 The Philips Hue starter kit offers a truly personalised experience for you and those around you. 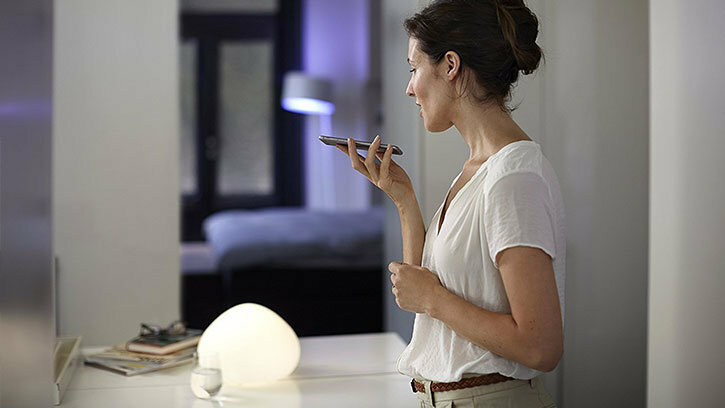 Take full control of your lighting both at home or on the move with this Philips Hue starter kit. 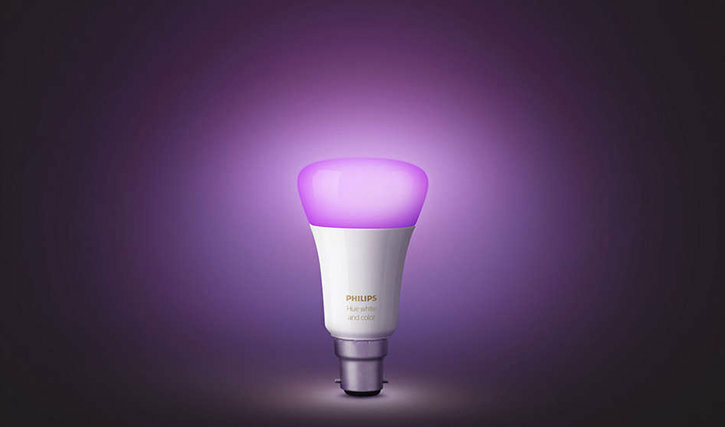 Simply connect your Philips Hue set to the Philips Hue bridge and open your lighting up to unlimited possibilities using the free Philips Hue app on your smartphone, available on both iOS and Android app stores. 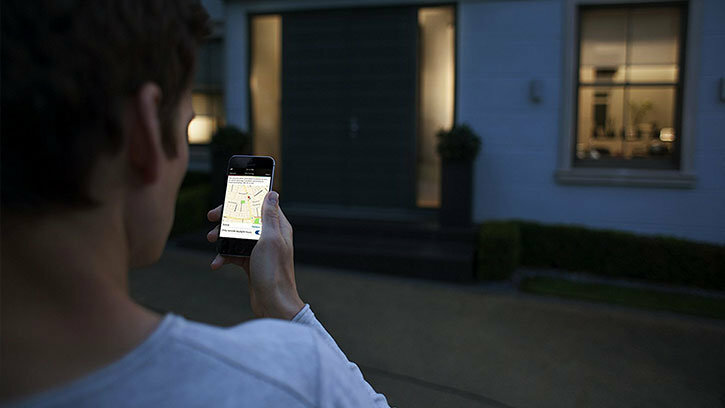 Turn lights on and off, change the colour of your home, set timers and much more all on your smartphone both at home or when you're out and about. 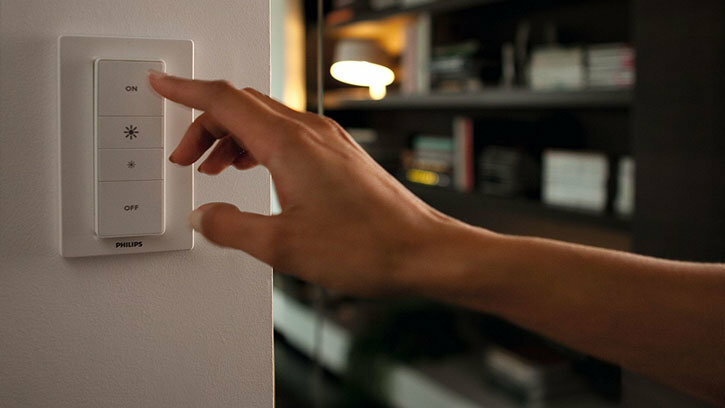 Control your Philips Hue lights with ease with the wireless dimmer switch. Turn your lights on and off, control which lighting scene is used, adjust the brightness and even detach the remote from the magnetic holder for ease of use. 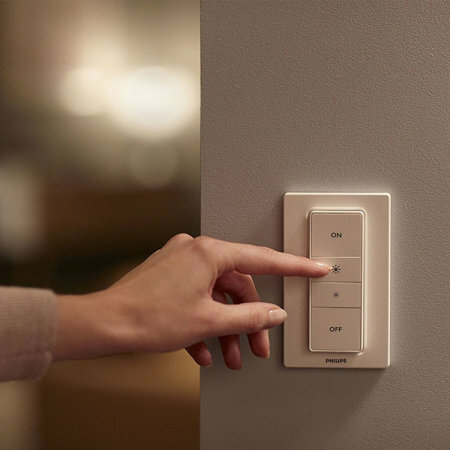 Setting it up couldn't be easier, simply place the switch holder on your wall of choice, secure with screws and the adhesive back plate and configure the wireless switch on the Phillips Hue app.